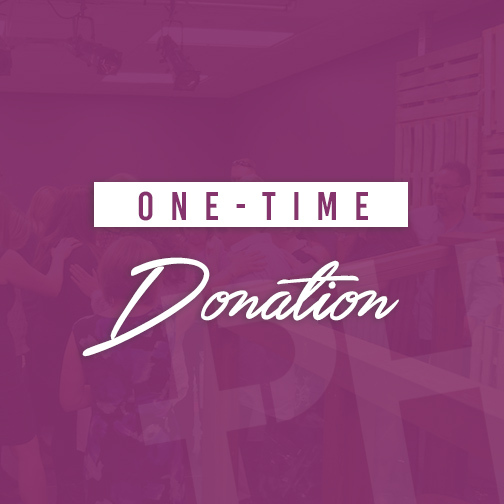 Support our ministry by making a one-time financial gift. All donations are tax deductible. Support our ministry by making a recurring financial gift. All donations are tax deductible.